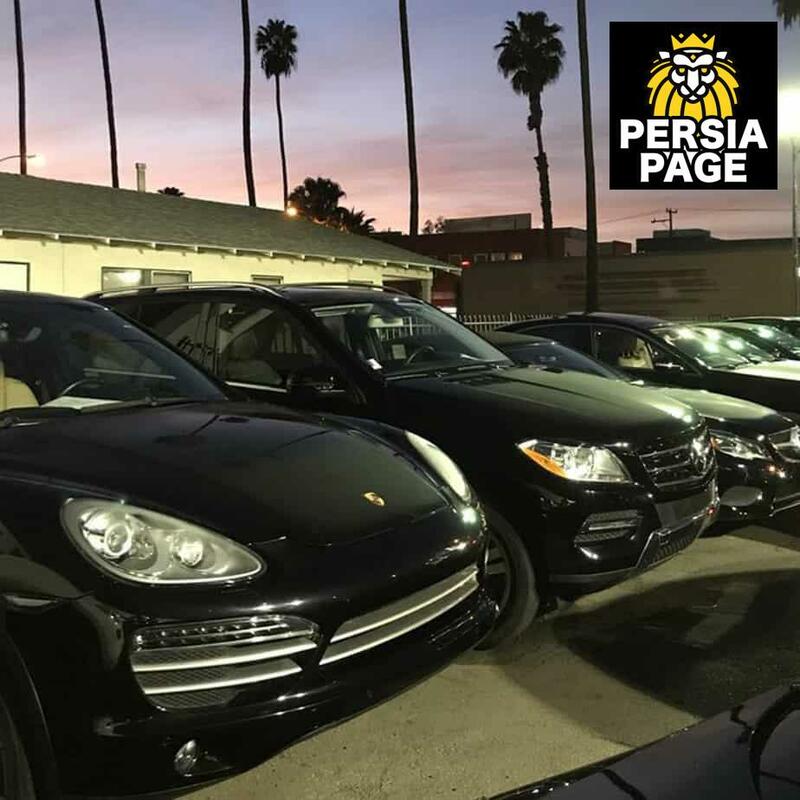 Major Motor Cars, serving the Santa Monica, West Hollywood, Beverly Hills, Venice, Marina Del Rey, Playa Del Rey, and Inglewood areas with a wide selection of quality used cars and SUVs. We welcome the opportunity to serve you and find a used car used truck used SUV. Here at Major Motor Cars we specialize in used Mercedes and used BMW pre-owned Porsche Bentley Maserati and other high line vehicles. Customers drive from Las Vegas, San Diego, San Francisco and Sacramento to see our affordable inventory. We are conveniently located by LAX if you are travelling to see us. Major Motor Cars can also ship inventory throughout the United States. When you’re on the market for a pre-owned luxury car in Santa Monica, West Hollywood or Beverly Hills, it’s hard to beat what you’ll find at Major Motor Cars. At Major Motor Cars, we’ve been serving the area for over 20 years, and we know what it takes to make sure our customers leave happy. Your satisfaction is our goal, and we won’t be satisfied until you are. At Major Motor Cars you’re sure to find a vehicle that suits your lifestyle. Whether you’re looking for a stylish sedan or a spacious SUV, we aim to offer an inventory that meets your expectations. From all of us here at Major Motor Cars, we’d like to bid you a warm welcome and thank you for taking the time to browse our site. We’re a family owned and operated a business here in Santa Monica, and since we first opened our doors back in 1995, our goal has been a simple one. We aim to deliver the best luxury car shopping experience to drivers from all corners of Southern California. Whether you’re from right here in Santa Monica, or coming to us from nearby communities like West Hollywood, Beverly Hills, or even Inglewood, our team will treat you like a close friend from the moment you step through the door. That said, you could shop at dealerships from West Hollywood to Beverley Hills for hours and still not find a selection of pre-owned luxury vehicles as attractive as ours here at Major Motor Cars. We pride ourselves on being one of the premier resources for luxury cars here in Santa Monica, and we’ve cultivated a compelling selection to suit the discerning needs of our clients. When you browse our used luxury car inventory, you’ll find popular nameplates from brands like BMW, Mercedes-Benz, Jaguar, and even Maserati on display. People drive down from Santa Barbara to see the BMW M3, M4, and M2. We even frequently feature sought-after models like the Jaguar XF, BMW 4 Series, and Mercedes-Benz C-Class at our dealership near Inglewood, so you’ll never go wanting for attractive options when you shop with us here at Major Motor Cars. See how easy financing a used luxury car can be with Major Motor Cars Naturally, if you’re interested in one of the premium pre-owned luxury cars at our Santa Monica, CA dealership, you’ll have to consider your financing options. Fortunately, when it comes to financing the pre-owned luxury vehicle of your dreams, we’re well-equipped to help you here at Major Motor Cars. As we mentioned before, we’ve worked with drivers from every corner of Southern California, and we realize that when it comes to credit, no one is perfect. Whether your credit history is good or less-than-perfect, our team will gladly work with you to structure a financing solution that fits your needs. We have a variety of subprime lenders and can help people who are emerging from bankruptcy, are first time buyers, or who are self-employed obtain a vehicle loan. From getting you a great deal on trading in your current car to helping you secure a competitive rate on a car loan, our team will work tirelessly to ensure you drive away satisfied. Enjoy true peace of mind with luxury service contracts from Major Motor Cars At Major Motor Cars, we realize that some West Hollywood, Inglewood, and Beverly Hills drivers may be a little hesitant to choose a pre-owned luxury car. That’s why we gladly offer luxury service contracts to ensure you enjoy worry-free coverage for all your maintenance and repair needs. With a luxury service contract, you can rest easy and feel secure with your purchase, allowing you to enjoy the full potential of your used luxury car of choice by taking the hassle out of unexpected repairs and maintenance. Visit our Santa Monica, CA luxury car dealership today! As we’ve said before, we’d love the chance to earn your business here at Major Motor Cars. So, feel free to stop by our Santa Monica, CA luxury car dealership, located at 2932 Santa Monica Blvd in Santa Monica, CA, and let us show you why so many Southern California drivers choose to shop with us year after year.